Alexis has been passionate about fitness her whole life and has always been an active person who loves a new challenge. 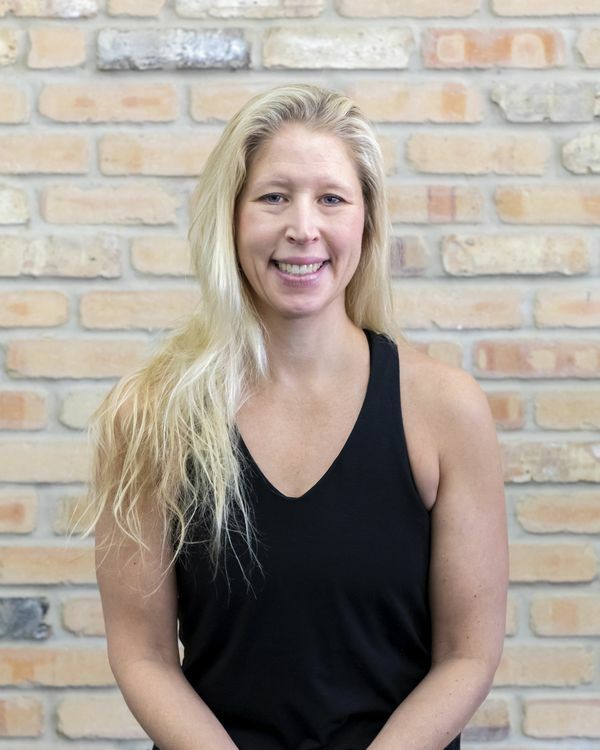 She made the decision in 2018 to become certified to teach group fitness after being inspired by so many amazing instructors that have motivated and pushed her for years. Alexis works full time as an independent non-profit consultant and is excited to be a part of the CAC team teaching Les Mills SPRINT and GRIT.